As a Perth wedding DJ, it comes with the territory that you will have a request or two come through from guests at a wedding reception. Making a song request at a wedding may seem harmless; however, when there are multiple guests approaching the wedding DJ over the course of the night, it can become a little difficult to squeeze every song in. In addition, it’s important to take into consideration the fact that the bride and groom may have gone to a lot of trouble to put together the wedding playlist of their dreams - it’s their special day after all. Just because you're not loving the Bruno Mars, doesn’t mean the happy couple aren’t! One way newlyweds are getting around the on-the-spot DJ song requests is by asking their guests to request ahead. 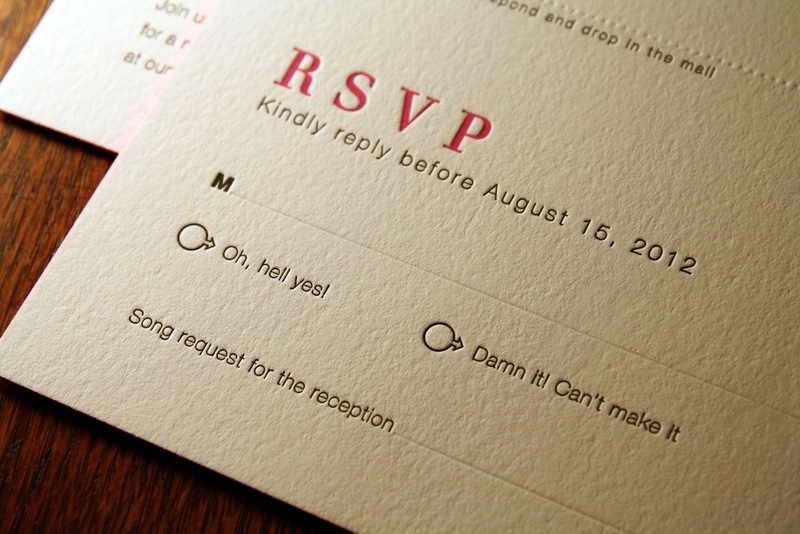 This request sheet is often sent out with the wedding invitations, and will be found along with the RSVPs and dietary requirements. So make sure you think long and hard about “What song will make you get up and dance” before you send through your wedding RSVP, as you’ll only have yourself to blame if your song doesn’t make the playlist. Before approaching the wedding DJ with your song request, it might be a good idea to check with the happy couple beforehand. They may have previously discussed with their Perth wedding DJ whether song requests would be accepted or not, so save yourself the trouble of navigating the DJ booth, and get the facts first. The bride and groom may have gone to a lot of trouble deciding on the songs, so before you try to change their carefully selected triple J wedding playlist - be polite and ask. If you’d like to make a song request to the DJ, make sure you do it early in the night. This will allow the wedding DJ plenty of time to work it into the playlist rather than fitting it into the last hour of the reception once your six beers deep and (terribly) singing the lyrics to a song you can’t remember the name of. Another option is to request a song to be played during dinner (after the first dance of course!). That way, if you’d like to twirl your partner around the floor to a special slow song, you won’t interrupt the dance vibe later in the evening. Whether you’re part of the bridal party, a relative, or the Queen of Sheba, trying to convince the wedding DJ how important you are is NOT going to persuade them to play your song request. After all, unless you’re either the bride or groom, you’ve got no say in how the wedding music is playing. This also applies to flirting - just don’t. Majestic Wedding DJs are a Perth DJ hire company specialising in modern, custom wedding playlists. Our seasoned Perth wedding DJs stay up to date with the latest music hits, and are known for their triple wedding playlists. 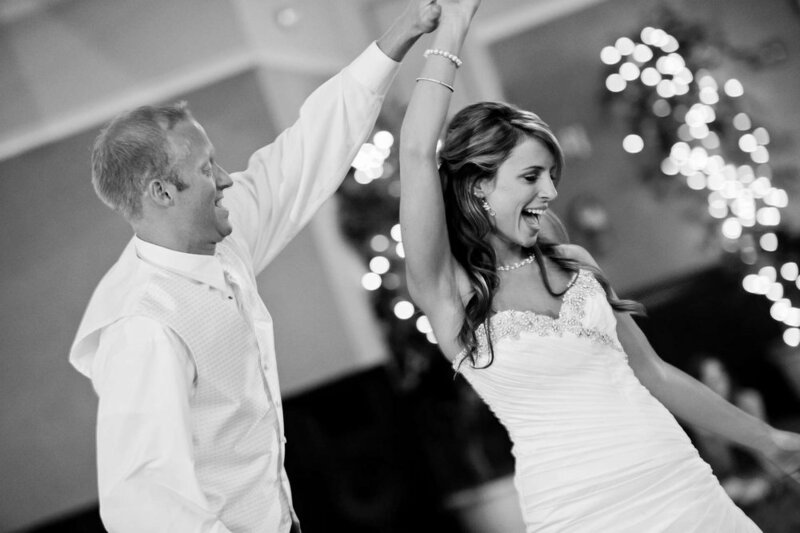 Get in touch with Majestic Wedding Djs for information about our pricing and wedding packages.